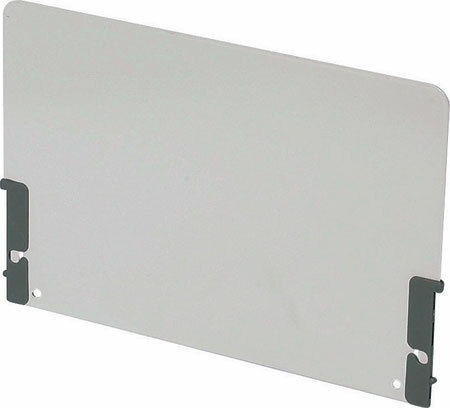 Card index support - to suit card size - To suit standard sizes of index cards and disks - Use with divider or on their own to fit the internal drawer width - Secured by means of pressure catches - Epoxy coated steel Call now for your FREE advice 01482 453345 . Card index support - to suit drawer sizes - To suit standard sizes of index cards and disks - Use with divider or on their own to fit the internal drawer width - Secured by means of pressure catches - Epoxy coated steel Call now for your FREE advice 01482 453345 . 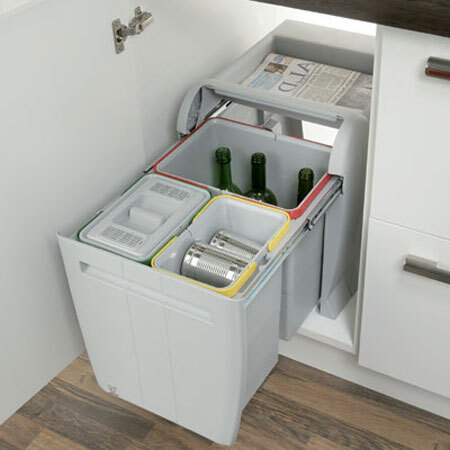 Variant C+ central locking bar - For stationery tray, as well as all Variant C+ drawers and runners - System 32 - Pre-assembled for fitting - Can be shortened by 2 height units - Steel/plastic - Installed heights up to 1177 mm also available - information available on request Call now for your FREE advice 01482 453345 .